There are many aspects to leasing that make it an ideal option for your next vehicle. 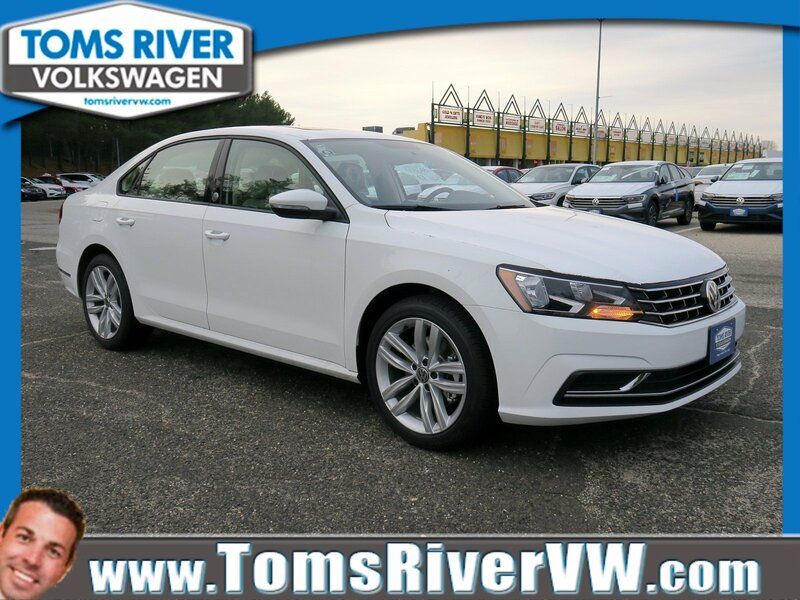 If you are looking to lease a Volkswagen in Toms River, Brick, and Freehold, then Toms River VW is here to help you. We offer different lease specials so you can maximize the value of your lease, getting you behind the wheel of a stylish new VW as soon as you’re ready. Contact us today to learn more about our VW lease specials! At our dealership, we offer many different car options, from the classic VW Beetle to the reliable VW Jetta. We also have several lease specials that will occasionally change. Visit our website to stay up to date with our offers and to see what specials we are currently running. Also available on our website are financing applications to help prepare you for when you visit our dealership. For example, you can take a look now if you are eager to start the leasing process today. A typical VW lease period lasts from 24 to 36 months. After this time, you return the car to our dealership where you have the option to lease another car, or if you like the car that you were driving, you can purchase it. Continually leasing a new Volkswagen has many benefits, especially considering you are only paying for the depreciation of the vehicle during your lease period. A short VW lease period means continually sitting behind the wheel of a new car, which can be very beneficial for your lifestyle. Leasing a car allows you to upgrade to a newer model or a different car at the end of your lease term. 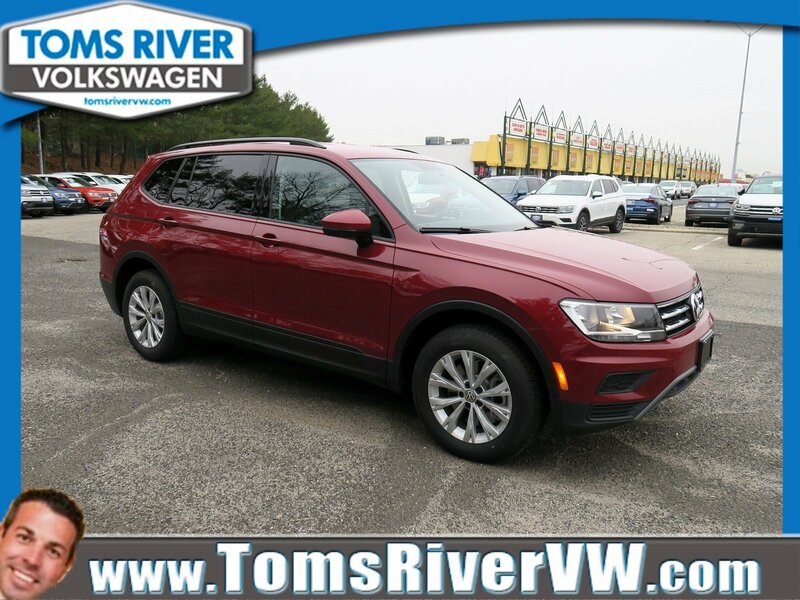 Therefore, if you lease a more compact VW like the VW Golf, and need more seating when the lease term ends, you can upgrade to a roomier VW Tiguan. Upgrading to a new car every couple years allows you to gain access to the newest technology. So, if you’re a technology junkie looking for the latest in safety features like Adaptive Cruise Control, or you want the most recent in infotainment innovations, a lease allows you to gain access to all these and more. Once you have chosen the right Volkswagen for you, the team at our finance center is happy to assist you. In addition to walking you through our current lease specials, we will sit down with you and find a plan that suits your needs. Our finance team is dedicated to providing you with excellent customer service and is eager to answer any questions you may have during the leasing process. Whether you’re looking to upgrade to a newer car or want access to the latest technology, we are here to help you every step of the way. 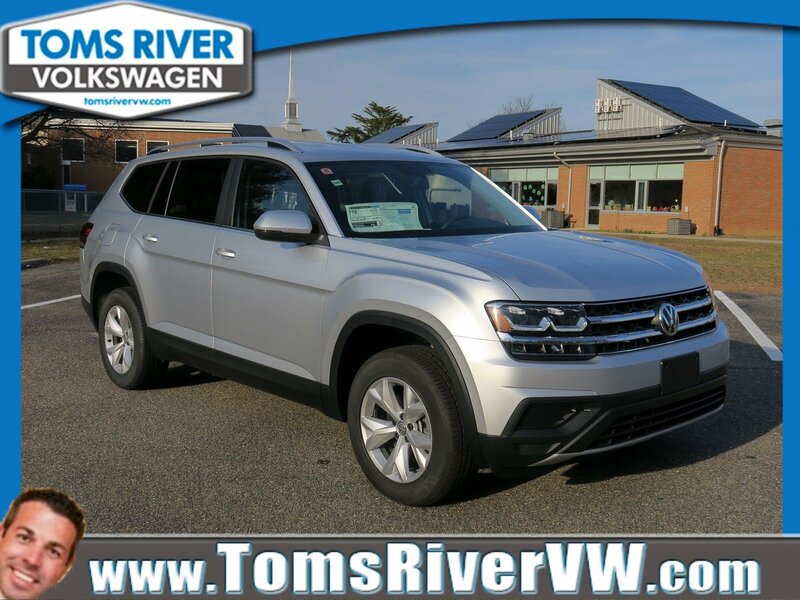 We offer a wide selection combined with a finance center that offers many lease specials to ensure you can get behind the wheel of a new VW in no time. 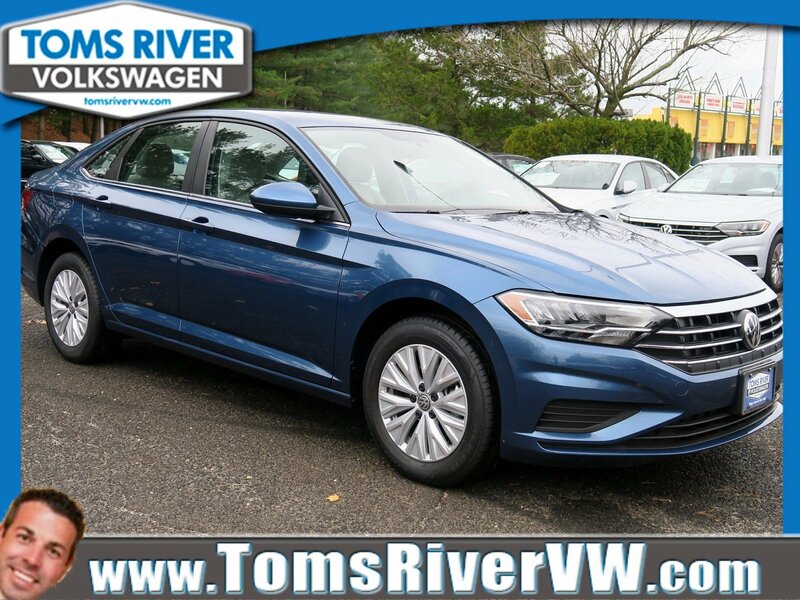 Drivers in Toms River, Brick, and Freehold can stop by Toms River VW today to see what VW lease specials we are currently offering and to test drive a VW that appeals to them! VIN KM114643. $199/month 36 month lease @ 7500 miles per year. Residual $11,642. $0.20 per mile over. Licensing costs, registration fees, taxes, $499 doc fee, and $398 etch fee extra. Cannot be combined with any other offer. Offers Valid Through 4/30/19. VIN KM034172. $259/month 36 month lease @ 7500 miles per year. Residual $16,399. $0.20 per mile over. Licensing costs, registration fees, taxes, $499 doc fee, and $398 etch fee extra. Cannot be combined with any other offer. Offers Valid Through 4/30/19. VIN KC006146. $279/month 36 month lease @ 7500 miles per year. Residual $14,030. $0.20 per mile over. Licensing costs, registration fees, taxes, $499 doc fee, and $398 etch fee extra. Cannot be combined with any other offer. Offers Valid Through 4/30/19. VIN KC540527. $369/month 36 month lease at 7,500 miles per year. Residual $20,885. $0.20 per mile over. Licensing costs, registration fees, taxes, $499 doc fee, and $398 etch fee extra. Cannot be combined with any other offer. Offers Valid Through 4/30/19.